Angelica was deemed in ancient times to be capable of keeping the plague at bay, or of countering the adverse effects of poisons. Legend has it that it was the archangel Gabriel who introduced the plant to mankind. Digestive, antiseptic, antispasmodic, diuretic and stimulant – it is used in cures for flatulence, weight-loss, nervous disorders, ulcers, influenza, cuts and bruises, asthma, fatigue, migraine, muscular pain, anaemia…..both internal and external application, as you can see! 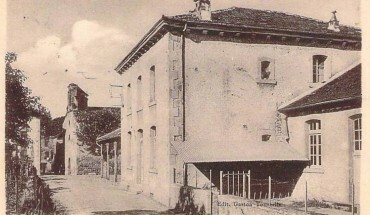 The Camphor plant is a close relative of the costmary, or alecost. Its pungent odour resembles that of certain chewing-gums. The camphor-scented leaves are used to ward off fleas and other insects. Basil, also known as the ‘royal herb’ or ‘cobbler’s orange’, is a richly scented culinary herb which gives a sweet and citrus-like flavour to various dishes; it provides a fair quantity of the tonic Vitamin ‘C’ as well as the antioxidant Vitamin ‘A’. 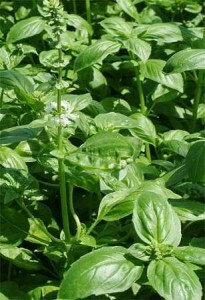 Moreover, basil is a source of calcium and phosphor, minerals essential to the healthy development of bone tissue. Chamomile. Known for its digestive virtues, it is also considered useful for its antispasmodic, analgesic and intestinal antiseptic properties. Further, it is believed to be helpful in cases of colic or other irritations of the intestine. Externally, as a cream or compress, it is effective in treating conjunctivitis and swollen eyelids or skin complaints such as eczema. 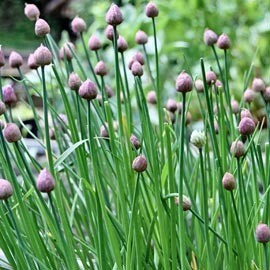 Chives is an exceptional aromatic herb, available fresh throughout the year. Rich in antioxidants, it is a healthy accompaniment. Fresh chives are a source of Vitamin ‘K’. 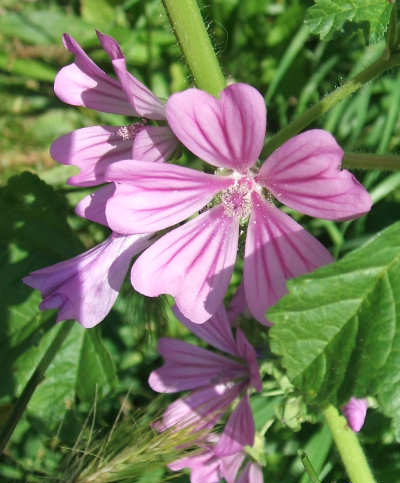 Marsh Mallow, rich in mucelage, is known for its tranquillising, laxative, diuretic and anti-irritant properties. 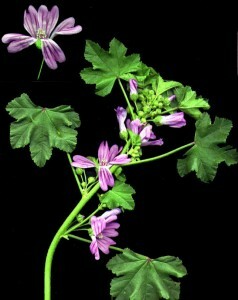 Mallow is prepared by peeling and drying the roots, then steeping them in cold water. 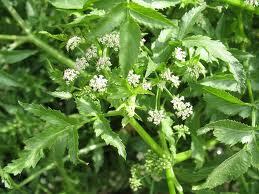 It is used in the manufacture of emollient ointments for the control of inflammation. Hollyhock, with similar medical properties, can be used as a substitute. 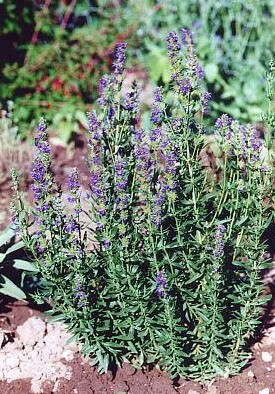 The Hyssop, also known as the ‘sacred herb’, is a small shrub, growing to about 30cm (1 foot) in height, which can be found in various places worldwide. 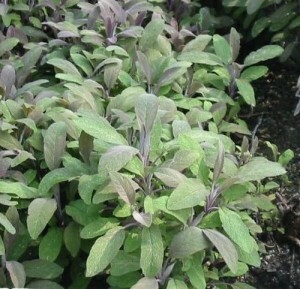 The very aromatic leaves are used as a seasoning with a taste of mint or aniseed. Its flowers add a pleasant flavour to green salads, but can also be used in tisanes to control abdominal swelling, indigestion, sickness and nausea. 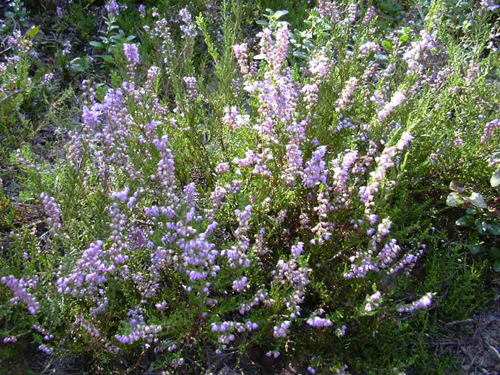 From a medicinal point of view infusions of hyssop are beneficial in the treatment of bronchitis and afflictions of the digestive and nervous systems……but be careful! the essential oils of hyssop are poisonous. Lavender. 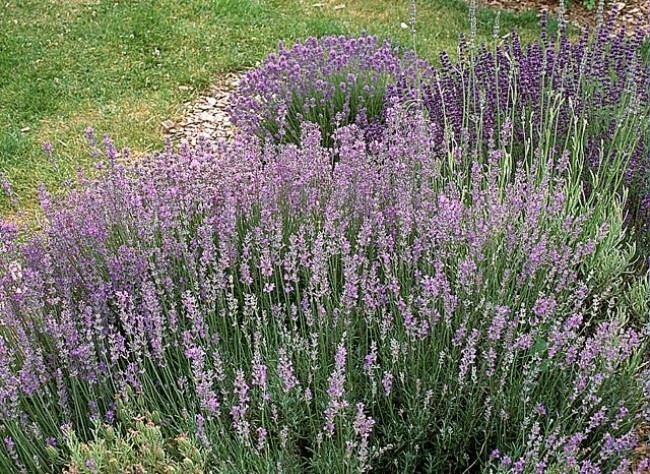 The essential oil of common lavender is considered to be useful as an analgesic, lessening the pain from arthritic and rheumatic conditions. 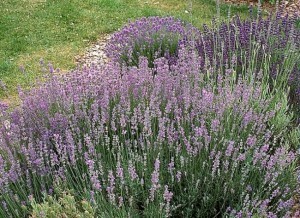 It is prepared by mixing the essential oil of cultivated lavender with traditional vegetable oil. Common Mallow (not to be confused with the ‘Marsh’ Mallow) helps fight coughs, throat conditions, laryngitis, bronchitis, whitlow and thrush……not to mention the toothache! 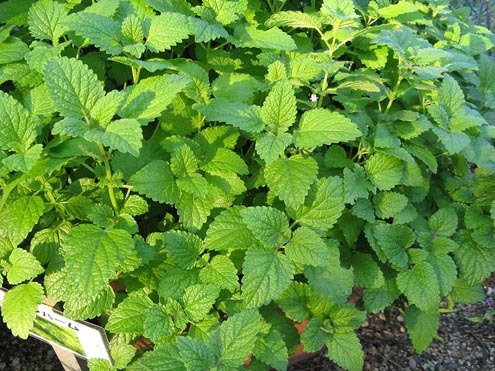 Balm, or Melissa, is a medicinal plant which can be taken internally as a sedative and digestive, and externally to treat labial herpes or to alleviate rheumatic pain by friction. 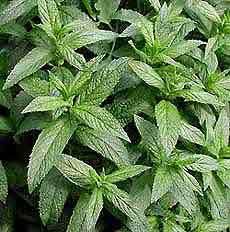 Spearmint is the most widespread of the mint species, peppermint is highly scented, and pennyroyal is known as a mosquito repellent. Mint is considered to have soothing, painkilling and anaesthetic properties. It is not only an analgesic, however, but can also be used as an antiseptic, particularly for the respiratory and digestive tracts. It is also known for its carminative and stimulant effects on the digestive system, and is recommended, in the form of an inhalant, for the treatment of coughs, hoarseness, colds and influenza. 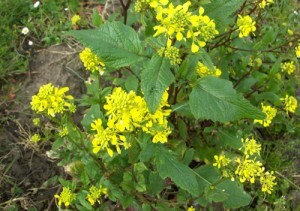 Mustard makes an excellent green fertilizer; the leaves are antiscorbutic – effective in the prevention or relief of scurvy – being very rich in Vitamin ‘C’. Oregano has been used since ancient times in infusions and preparations as well as poultices to treat a multitude of complaints in daily life. It is a powerful analgesic. 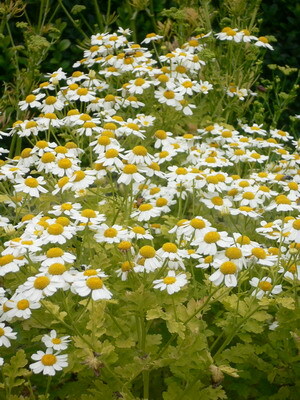 Its actions in respect of pain-relief are associated with its antiseptic and antispasmodic virtues, and it is thus remarkably effective applied in poultices to wounds or bites, or to relieve muscular tension. 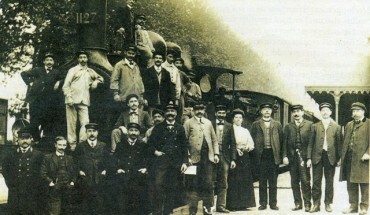 Indeed the ancient Greeks were amongst the first to recognise, and make use of, the plant’s properties. Parsley is above all a culinary herb, commonly used to decorate and enhance the flavour of dishes. It is packed with vitamins and minerals essential to healthy bodily function and well-being. Its greatest asset is the high levels of Vitamin ‘C’ – which are substantially more than those found in citrus fruits, kiwis or broccoli and kale. 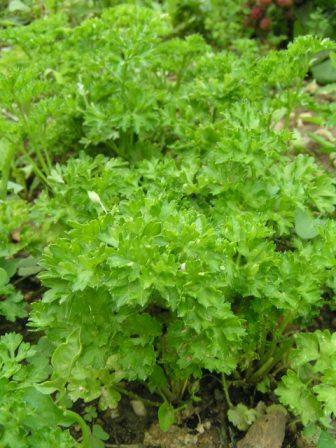 Parsley also contains carotenes, which have powerful antioxidant properties. Liquorice stimulates the production of juices in the stomach and protects the latter from ulceration. A recent study indicates that extract of liquorice (0.1g per day) can lower levels of cholesterol and blood lipids in patients suffering from cardiovascular problems. Liquorice sticks are thus a pleasant means of warding off respiratory and lingering viral infections. 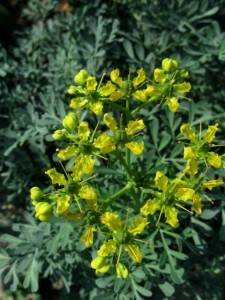 Rue gives off a strong and pervasive odour, with a background scent similar to that of coconut. 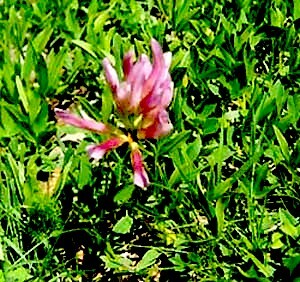 In small doses rue is reputed to have tonic and stimulant virtues, good for the digestion. It is also known to provoke abortion, for which reason its cultivation was subject to prohibition in a French law dating back to 1921. Rue is useful as an insect repellent, particularly effective against fleas and aphids. 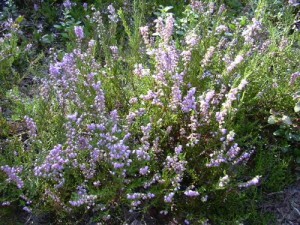 Savory counts as one of the ‘herbs of Provence’ along with thyme, rosemary and marjoram. 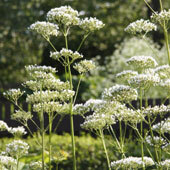 \its stimulant properties help cure fatigue, and it is thought to enhance the immune system. Purple Sage is used as a ‘companion plant’ in the cottage garden, being planted with cabbage, for example, to keep off the cabbage white butterfly. 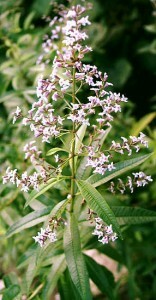 Its leaves are used to add a particular flavour to dishes. 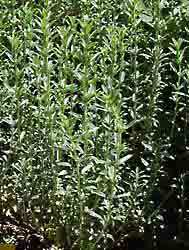 Purple sage can be taken as an infusion at the first sign of respiratory infection; it soothes inflammations of the mouth and throat and proves effective when gargled. 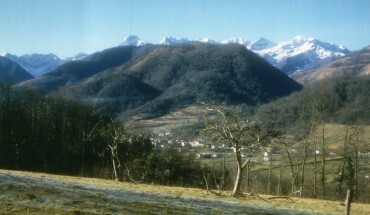 It is also deemed to have merits in fighting fever and excessive perspiration. 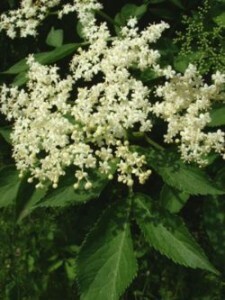 Elderberry is a food plant: both fruit and flowers can be made into wine, a traditional drink in Nordic countries, or they can be used as cordials, sparkling ‘champagne’ or kefir drinks. In the garden, elderberry is used as a liquid manure (1kg of elderberry leaves fermented for a few days in 10 litres of water), as aphid, caterpillar and small mammal (eg moles) repellent, and the sambucine constituent acts as a fungicide. 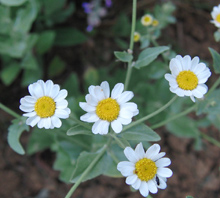 It is considered to have therapeutic virtues: diuretic, digestive, anti-inflammatory and sudorific. 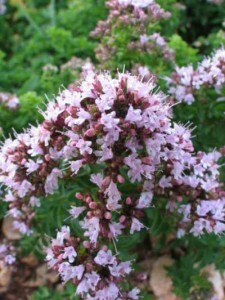 Thyme is said in Greek mythology to have evolved from one of Helen’s tears, collected by the Gods and made into a plant of great virtue, giving solace to noble warriors. As an infusion thyme is useful for respiratory infections: bronchitis, colds, influenza and asthma and has a rapid soothing effect from the first mouthfuls. With aperitif and stimulant virtues thyme also helps treat fatigue and anaemia and diminishes rheumatic pains. On top of this – it is a beauty product! It acts as a tonic, its water closing the pores of the skin, its infusion revitalising the scalp, and its essential oils toning up the body. 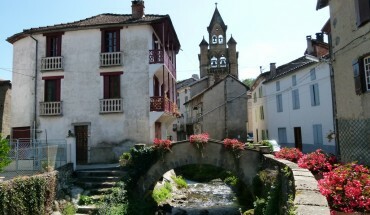 Vervain is generally used to whet the appetite and stimulate the secretion of digestive juices. It is particularly effective in aiding digestion, releasing muscular tension and combating digestive and spasmodic pain.